A well trained workforce is essential for the correct operation of the plant and the quality of the product. We are happy to pass on our tried-and-tested know-how to the customers in special seminars and training sessions. Our training program comprises the areas operations, optimization and maintenance. We provide tailor-made know-how. 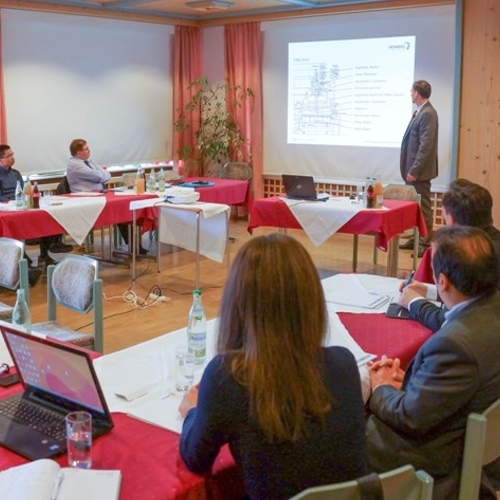 We organize our training program to suit the specific training requirements – for operators and service teams, for quality assurance staff as well as process engineers and management. Activities can be scheduled either at our facility or at customer site.